Head of NSA concerned about Russia hacking U.S. elections. Adm. Michael Rogers testifies during a hearing before the Senate Armed Services Committee on Tuesday in Washington, D.C. The head of the National Security Agency, Adm. Michael Rogers, said on Tuesday that he is concerned about the possibility of Russia hacking the U.S. electoral process. 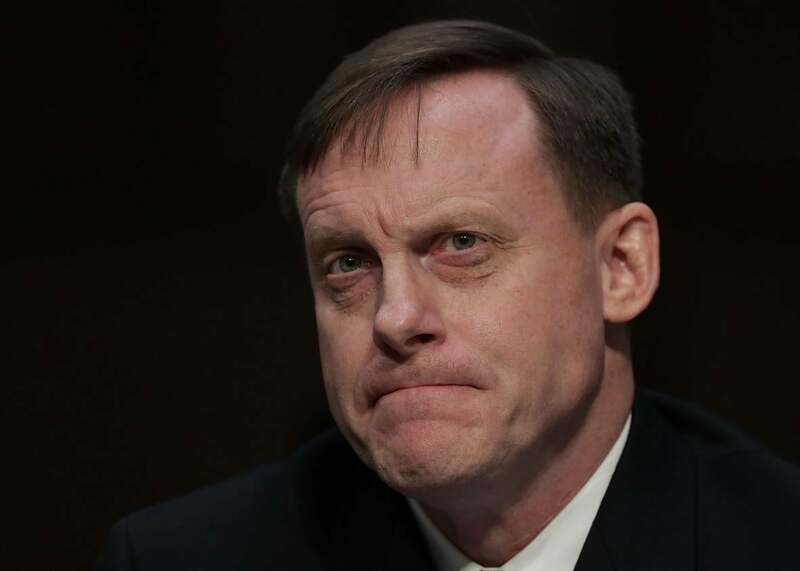 Admiral Mike Rogers, head of the NSA and U.S. Cyber Command, spoke about the disparate structure with some states voting manually and others electronically. But is it a concern?” McCain asked. “Oh, yes sir,” Rogers responded. The fear a potential Russian hack of the electoral process follows hacks of state voter-registration systems in Illinois and Arizona earlier this year. The FBI said Russians were behind the Arizona hack and could be behind the breach in Illinois.